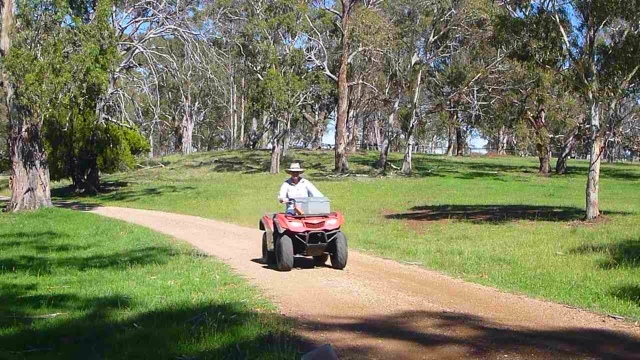 Mustering bulls on quad bikes with Sal this morning, great fun. This arvo was spent in Inverell Christmas shopping which whet on so long we arrived home at 7:30 so I stayed another night. I was to ride to my uncles in Glen Innes but I didn't want to ride at night.